Another fantastic shot of the inside of a plastic box! so it’s more conducive for the traveling lifestyle. Have you heard of these gems? 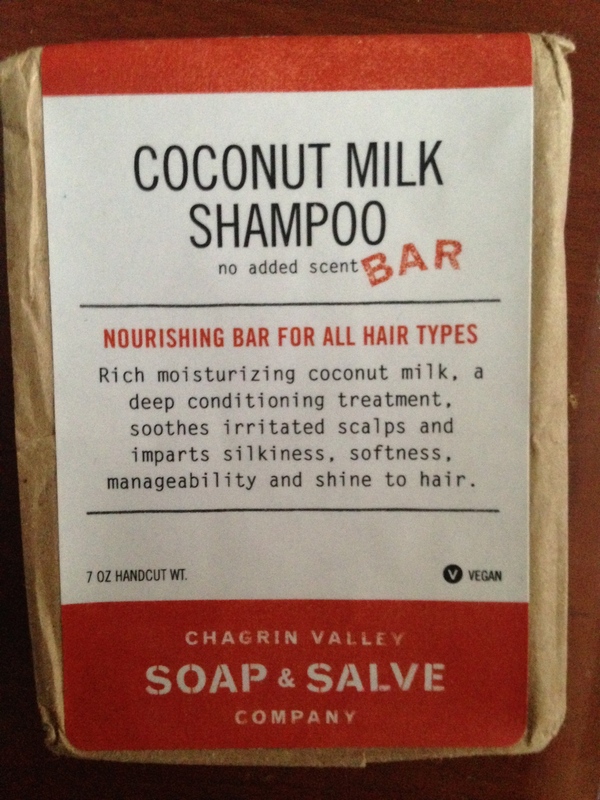 and cleanses the hair but in bar form. our favorites are the citrus (light & fresh) flavor & the butter bar (moisturizing!). They carry soaps too and we have also used their shampoo bars as soap in a pinch. Clearly I bought these at Chagrin Valley Soap & Salve Company. Along the same lines, there’s these lovely little bars of shaving goodness. Imagine taking those air-pressured shaving creams and having them explode=No Fun! Enter these lovely and masculine-ish smells and bars. 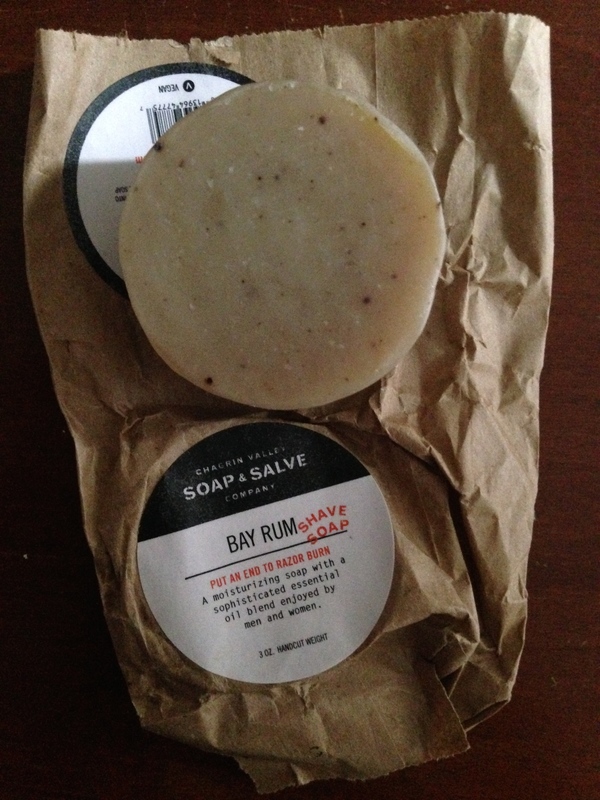 Bought also at Chagrin Valley Soap & Salve Company. but you know you’ll start sweating but you don’t want to be stinky. without any junky stuff, right? 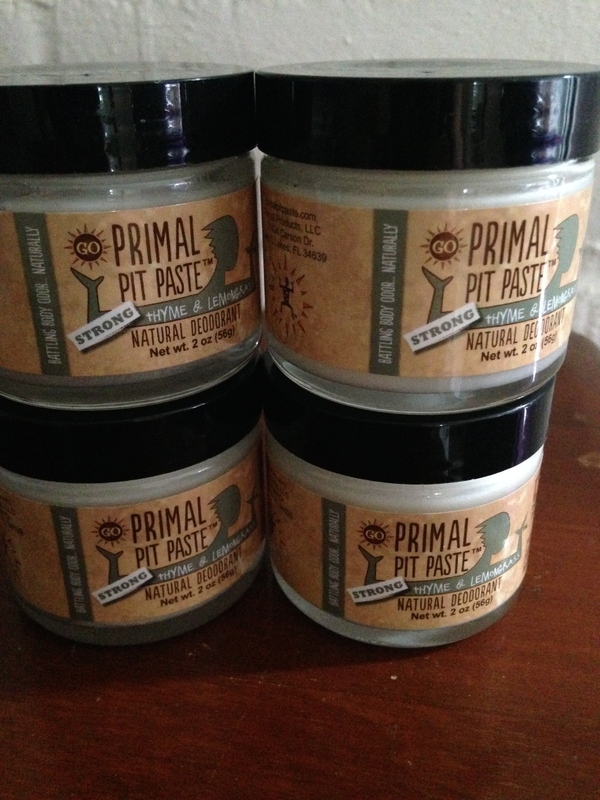 My husband and I love Primal Pit Paste! 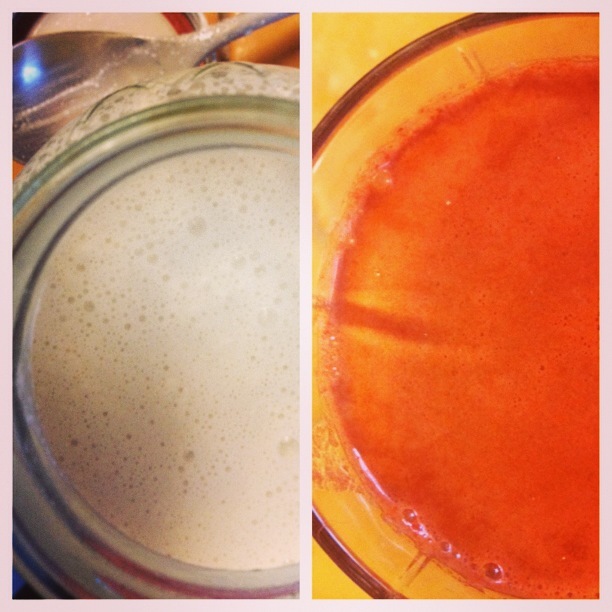 It works awesome and we actually both like the thyme & lemongrass strong jar! I bought this at Primal Pit Paste. 4. 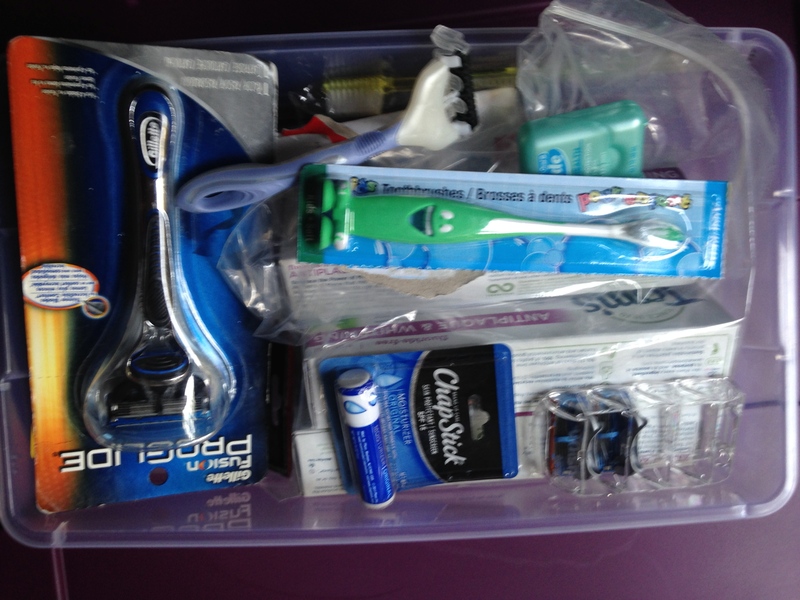 Toothbrushes, floss, toothpaste, razors & razor heads, chapstick, etc. I bought our Tom’s fluoride free toothpaste at VitaCost or Amazon. 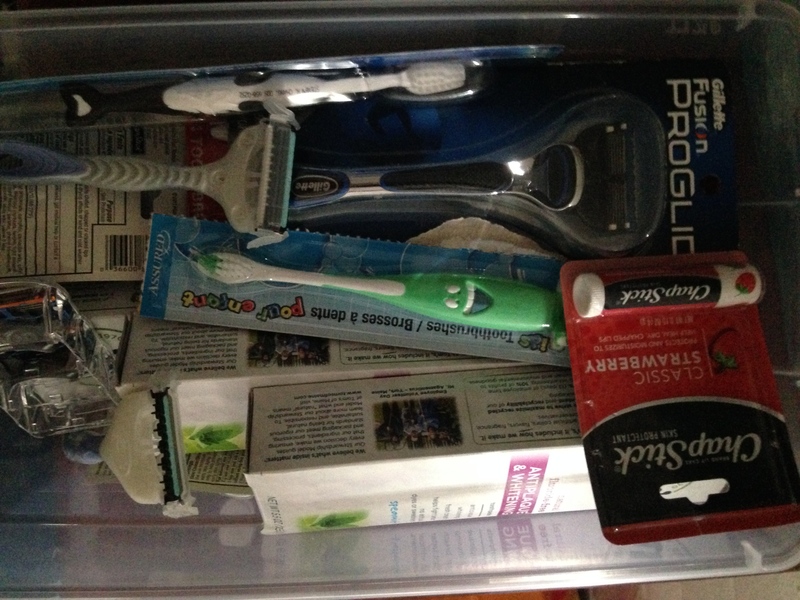 Toothbrushes were purchased at Target & Dollar Store & gathered (for free!) at our dentist. and then contain them in a small plastic bin. and was able to combine it with their cartwheel coupon app. What are some toiletries that are a must for you? I am sure I got your attention with this classy, artistic shot! Will the new home have a dishwasher? but I haven’t ever used this kind. I opted for the latter option. I got this large container that includes a spray bottle at Costco. I am a lesser is more type person. 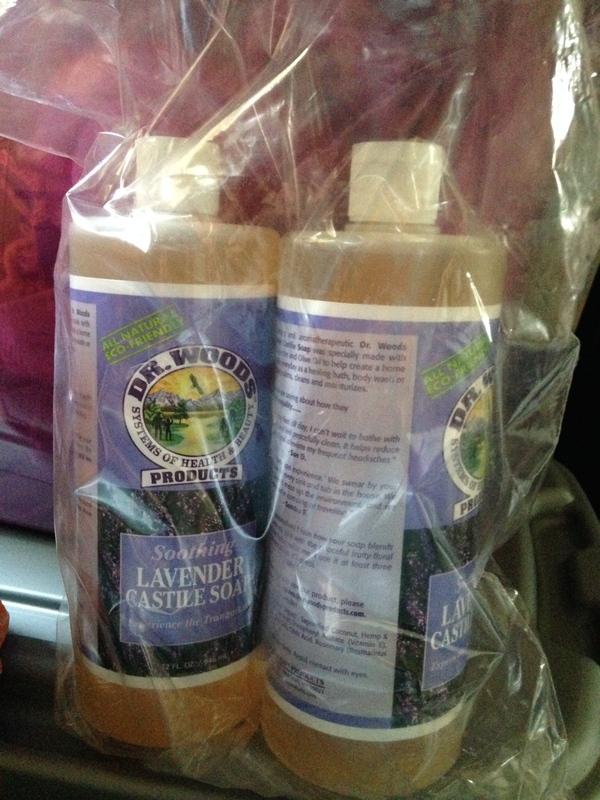 So this castile soap is a multi-purpose cleaner. 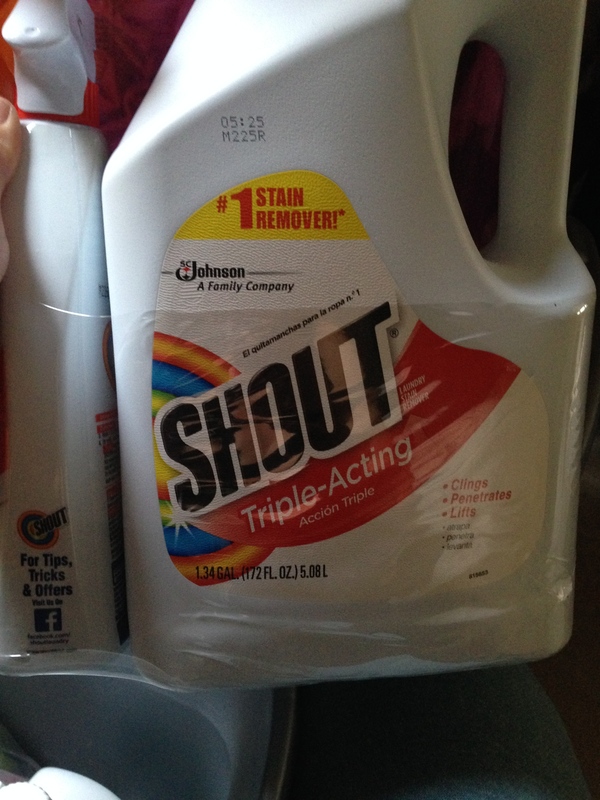 and all-purpose cleaning agent if needed. Another use is body soap in the shower! you can sometimes find it as cheap on Amazon. Need I mention how useful this is? I bought the huge container cheaply at Walmart. I bought both at Costco. I bought 3 boxes of laundry detergent. to use what I want, then I’ll do it! 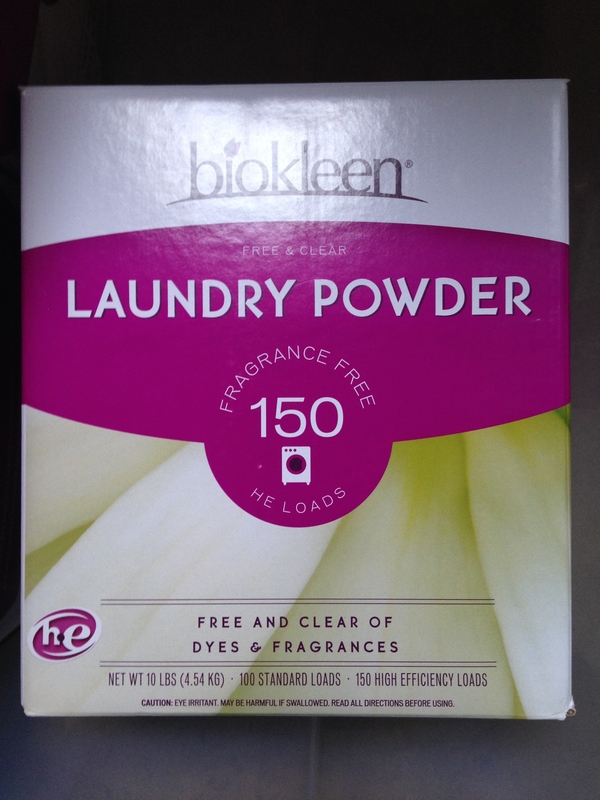 I bought the laundry detergent at Vitacost.com. 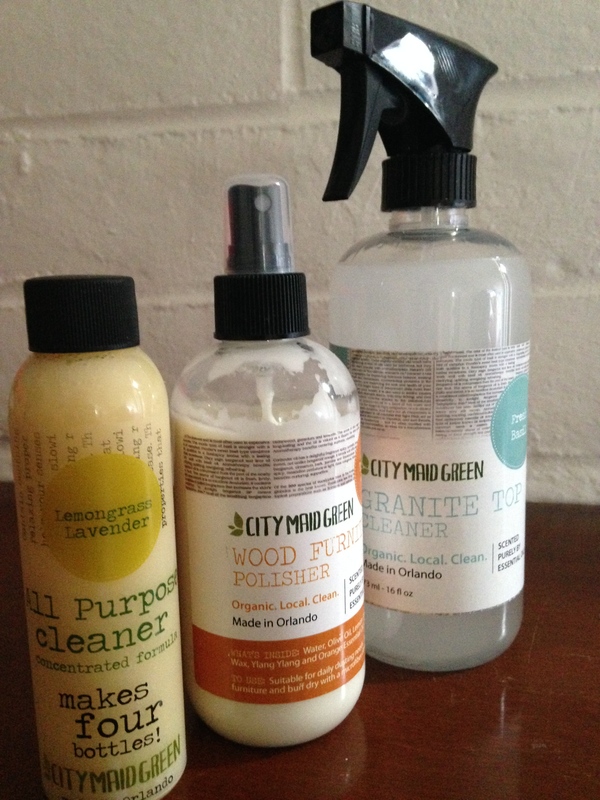 Have you heard of City Maid Green? 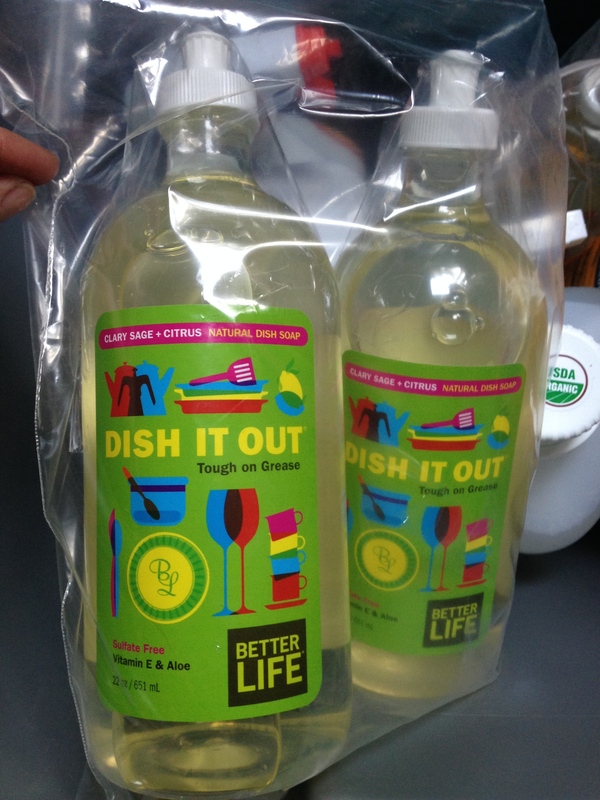 I really love their cleaning products. The wood polish is awesome! And the all-purpose lemongrass smell is so fresh and light! And they sell concentrated formulas so it’s a cinch for sending overseas. and the sponges at Costco. and do not contain any alcohol. 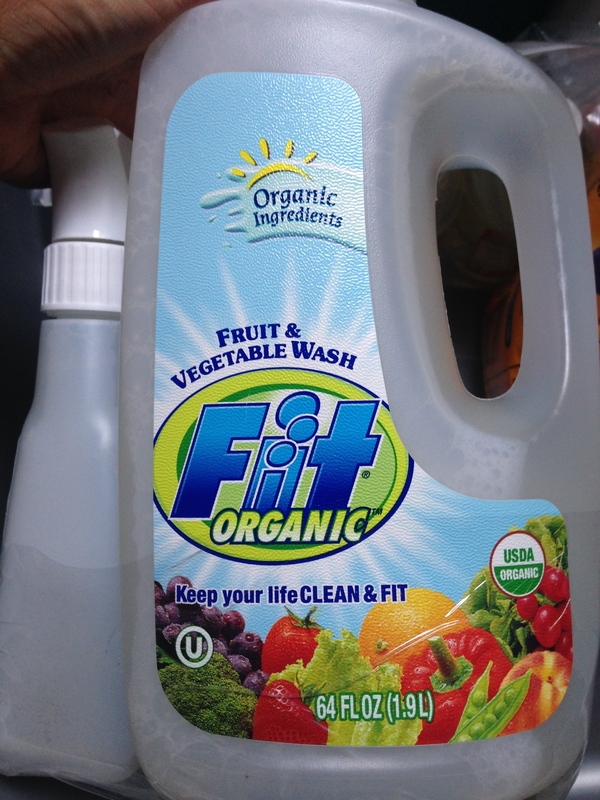 All-natural, organic products were given a big green light! 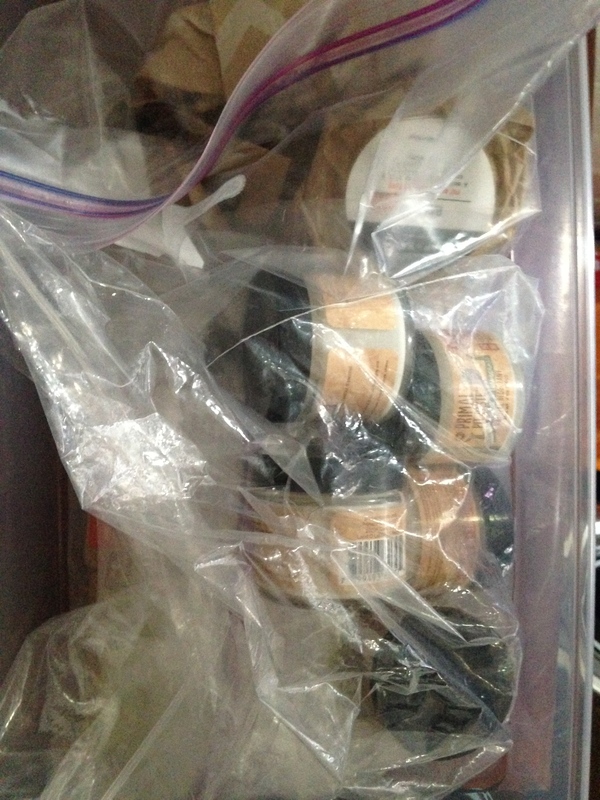 I packed most items in large ziplocs or taped them shut on the outside as well. So want to review again? 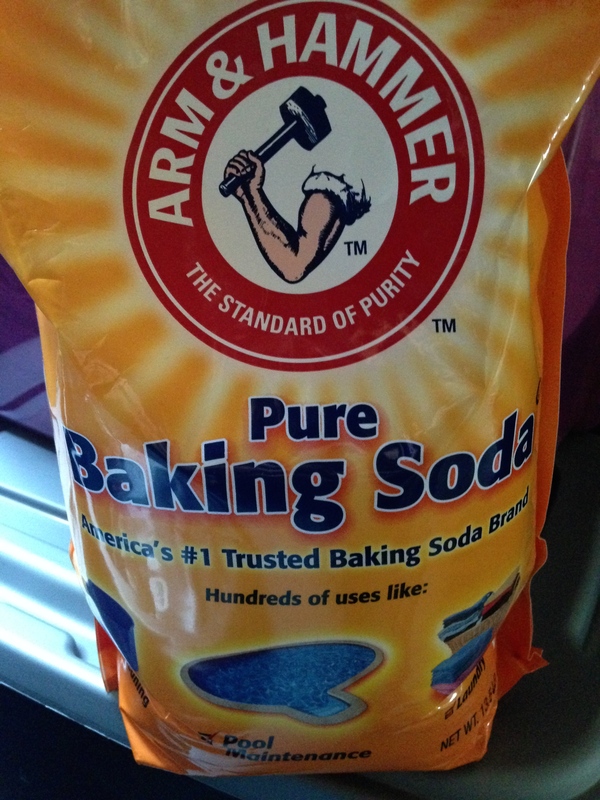 What is a cleaning household staple for you? 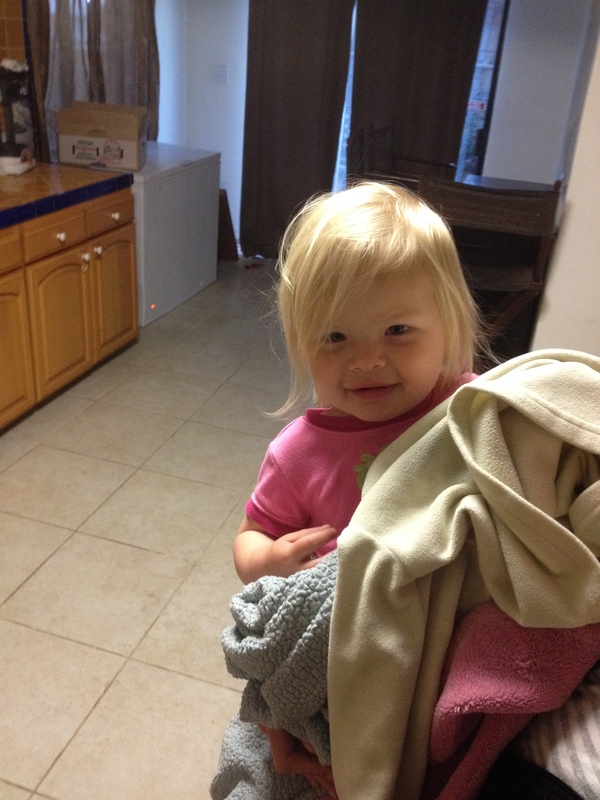 How many blankets are enough for Sweet Cheeks? Is there a standard for enough? 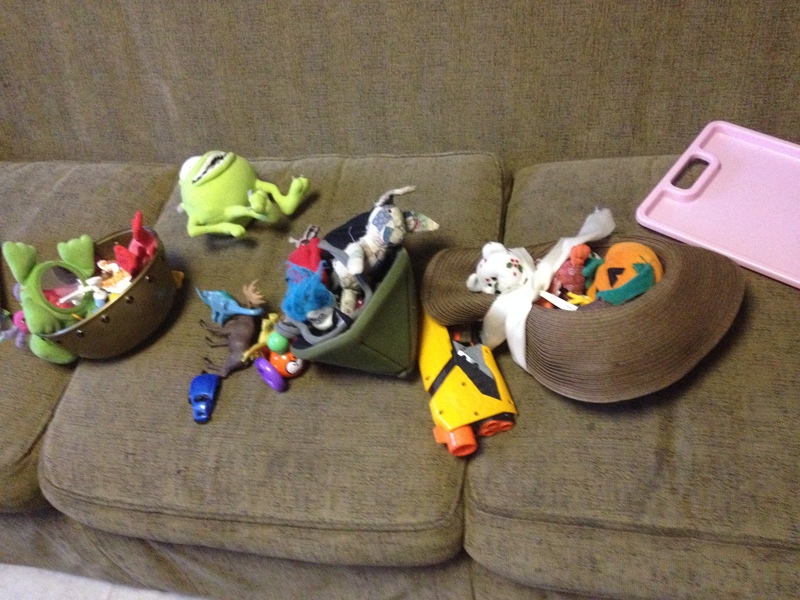 Do your kids also like to pick up trash and call it treasure? I just keep reading it and it’s so good! and what is excessive or plain junk. 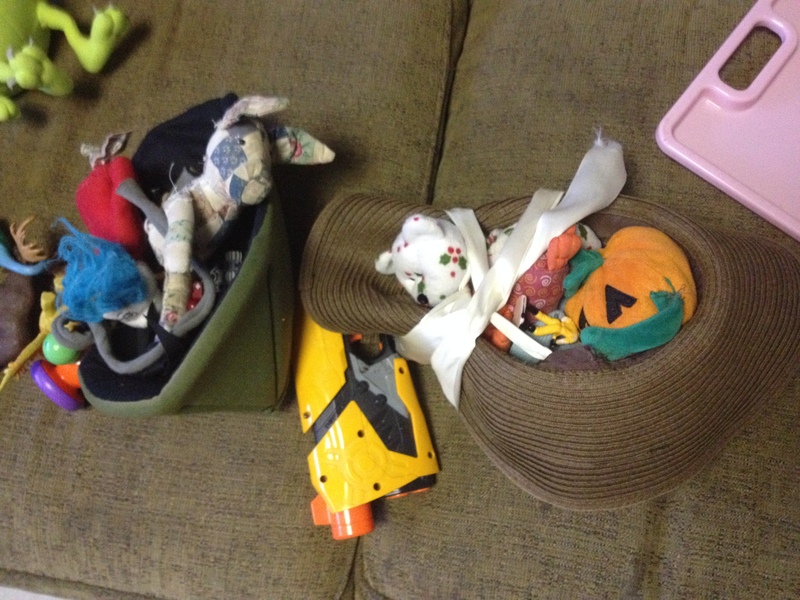 Do you ever look around and just realize all the messes are made up of stuff? 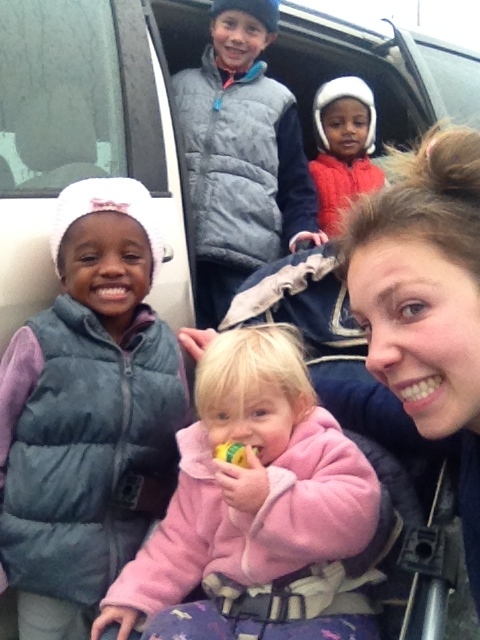 As we go overseas, I want to downsize and reduce the luxuries to just our true favorites. 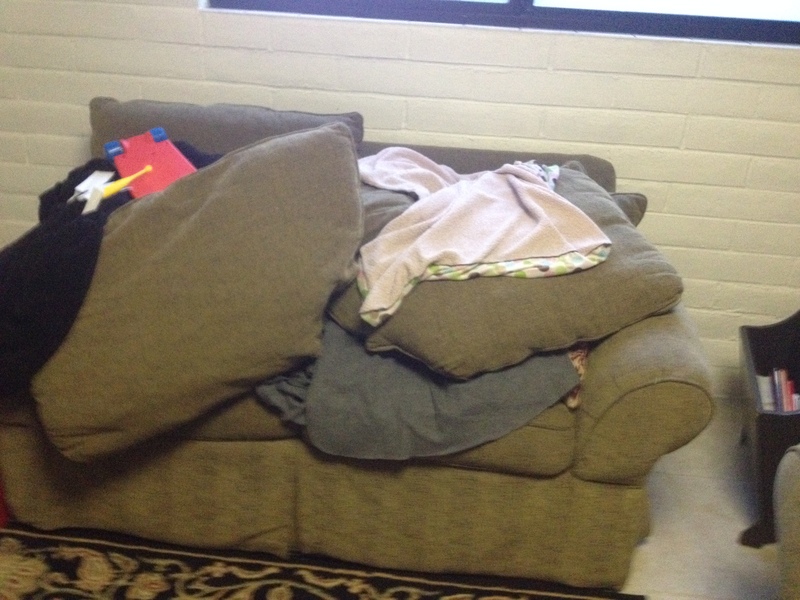 Loving brothers give Sweet Cheeks their blankets to cuddle with in the morning. Have you wrestled with these questions? How do you handle it with your kids? And I’m not off the hook yet, I need to also ask the tough questions for myself. 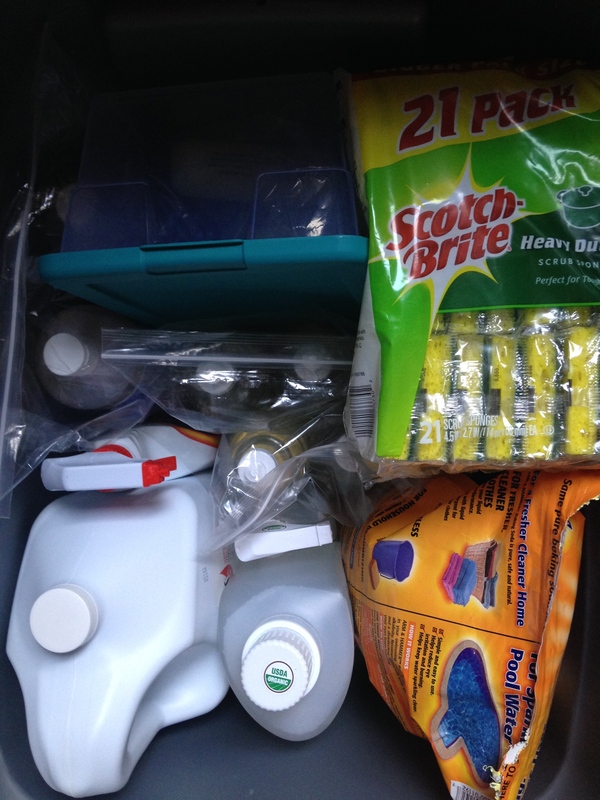 What are necessities and what are conveniences? How much stuff do I need until I am satisfied? I am not sure if this is a proud moment or a humble admission, but I like to multitask and seem to have found a way to manage life multitasking. There’s always laundry to do, the hope of reading more of your book (see previous post), floors to be cleaned, and some calories to be burned. 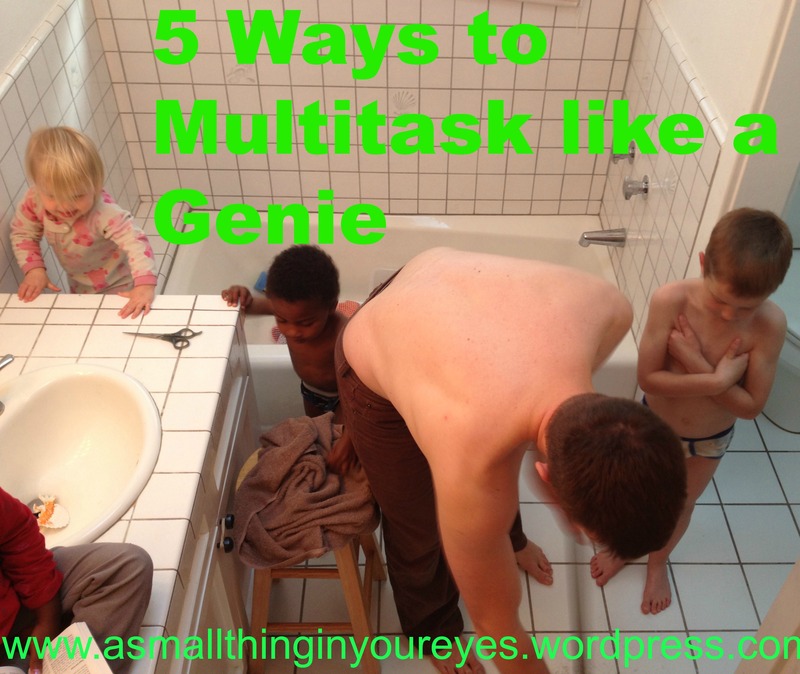 Here’s 5 practical ways I carry out two or more tasks at once. 1. While I fold laundry, I will play swagbucks videos on my phone, earning me extra points and ultimately cash. 2. If I am already making food, I like to make extra. Growing up, my mom always doubled or tripled recipes. Most lunches were leftovers from the previous dinner and wow, I love leftovers! 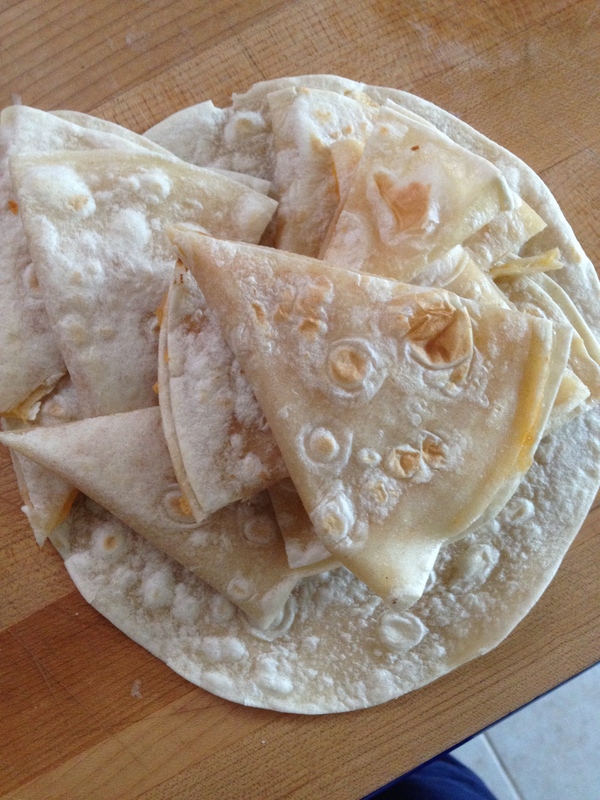 And especially if you are my kids, they will love you forever if you make extra cheese quesadillas! Or check out Money Saving Mom for this homemade ham and cheese pockets. We like to switch up the combos with a pizza one, veggies and cheese, the tastes are endless! Extra quesadillas for another day! 3. Teach and guide your homeschooling child while your are working in the kitchen, making bread, flipping quesadillas, chopping vegetables as prep for dinner or washing dishes. Another neat aspect is The Third is able to use some of his newly acquired learning in real life situations. If i am kneading dough, he can help me divide it into thirds or sixths. If I am making egg quiche, he can help me count the eggs and ask about the origins of the eggs and why there’s a white part and yolk. He helped add 4 tablespoons of vinegar in the 1/2 cup of oil which made the base of our salad dressing thus he was able to see the differences in various measurements. 4. The more I am at home with the kids, the more I crave interactions with adults. When is was training for my half marathon, I would listen to podcasts while I ran. 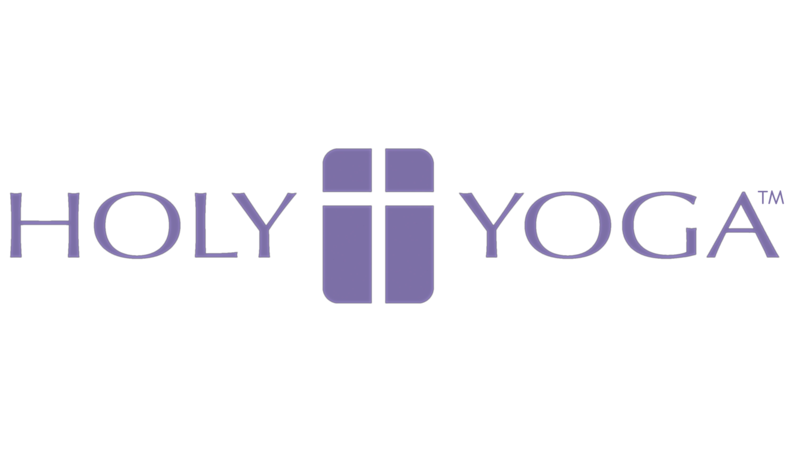 A few of my favorite podcasts are: How They Blog, God-centered Mom, The Splendid Table, Ravi Zacharias. Exercise + listening to adults use words with more than 6 letters=awesome!!! Or clean the house while the kids are asleep (yes I clean at 8pm at night, at least it’s quiet!) put on some headphones, grab your mop and listen to something encouraging! 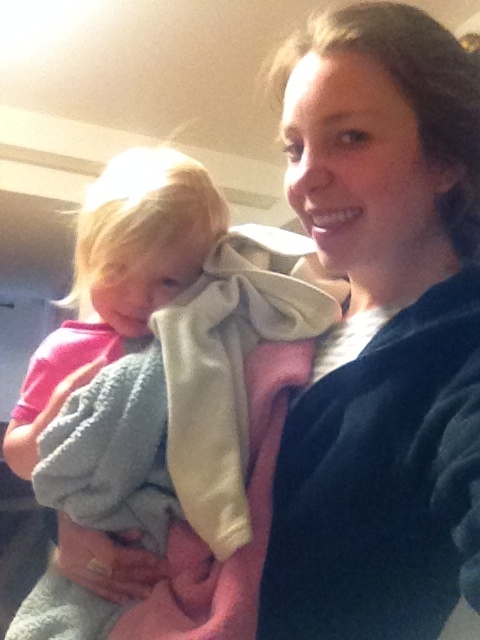 On the days I clean with kids, one is usually strapped to me! 5. Ok, when #4 doesn’t happen, do it with the kids. There’s very few days my kids don’t need to burn energy. Either include them in your exercise, ie. 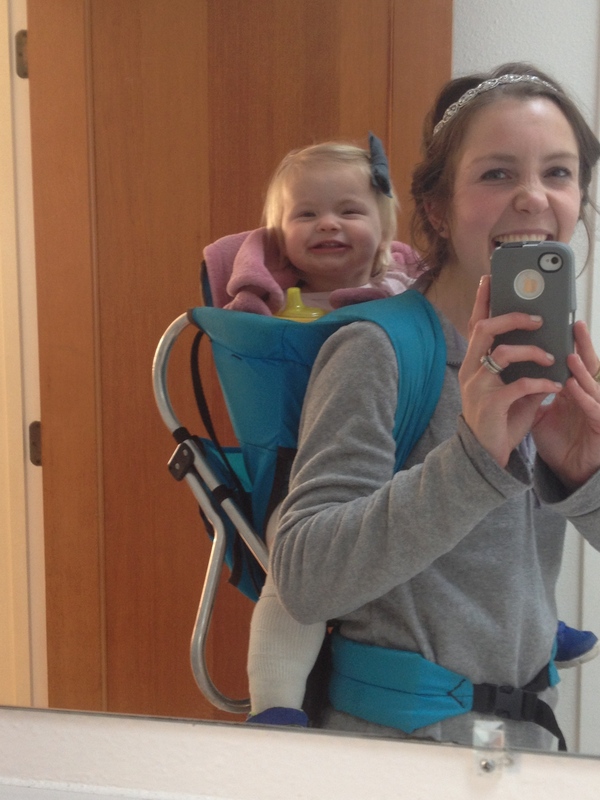 squat with your 20 lb baby (yes, Sweet Cheeks loves it when I squat with her), have a dance party (it’s amazing how tired you can get when you are jumping and twirling), or get outside and while the kids bike, you push the jogger and race them. While the kids catch up (I am assuming you are faster) do lunges. It’ll get your heart rate up.